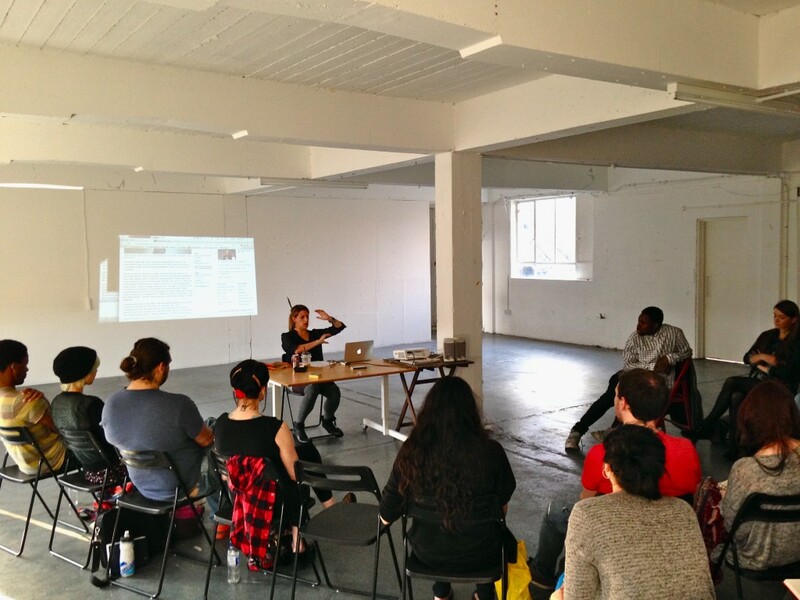 We had a great turn out and a fantastic talk from Lauren Barri Holstein, on Wednesday 18th! 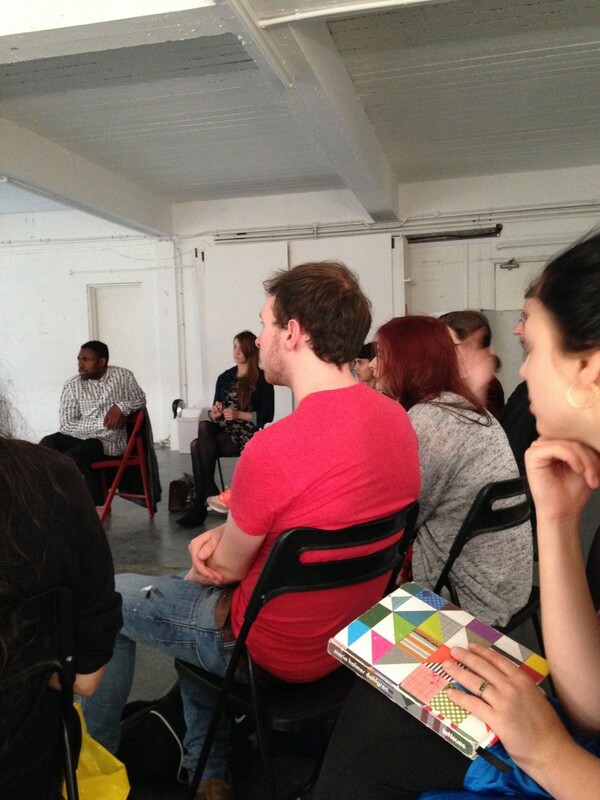 Lauren spoke about her research, PHD studies, practice and experience within the Live Arts industry. With particular reference to her piece SPLAT! After a detailed talk we had questions, thoughts and discussions from a mix of Fierce FWD artists, students and other practising Live Artists in the region. Don’t miss our next one!